We are an independent, commercial finance broker with a wide panel of funders, able to source the right funding solution for you. We work with a range of specialist funders in the UK for our Asset Finance offering. For more immediate needs, bridging finance can provide borrowers with fast access to capital, without lengthy administrative processes. We work with a select group of funders to get the you the necessary funding package to make your renewable energy mission is a success. Positive cash flow is essential to a company’s health but is often restricted by the late payment of invoices or overly onerous payment terms from debtors. Breadalbane Finance is an independent, commercial finance brokerage, focused on providing bespoke funding solutions for SMEs. We are a dynamic team with over 50 years of experience in Financial Services. That means we can go out to the market on your behalf, source the best deal for you and take care of a lot of the paper work. This will save you time and hassle which will allow you to focus on running your business. A flexible funding solution that can generate an immediate injection of cash against your unpaid invoices. 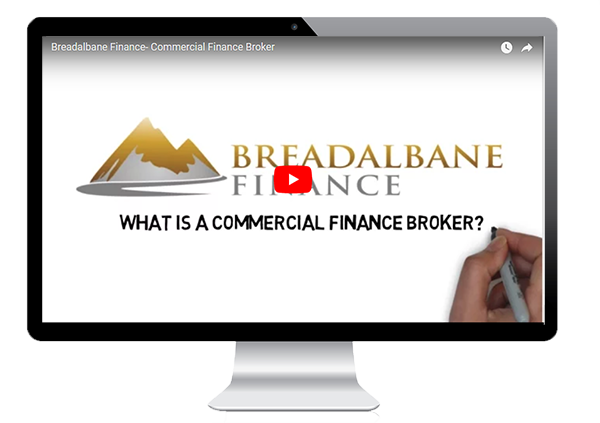 By using our knowledge of the market, Breadalbane Finance can find the right funder and product for you. We market your asset to a database of over 150,000 potential buyers to maximise interest with minimum fuss. 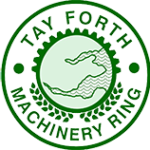 We provide funding for UK businesses secured against business and personal assets.